The 2018 Dodge Challenger SXT is the world's first and only all-wheel-drive muscle coupe that provides muscle car enthusiasts year-round driving confidence. There's a perfect option for everyone whether you're looking for a stylish and practical daily commuter, a drag strip dominating muscle car, or anything in between. The SRT Demon is built to be an elite performance machine on the street and absolutely dominating at the drag strip. 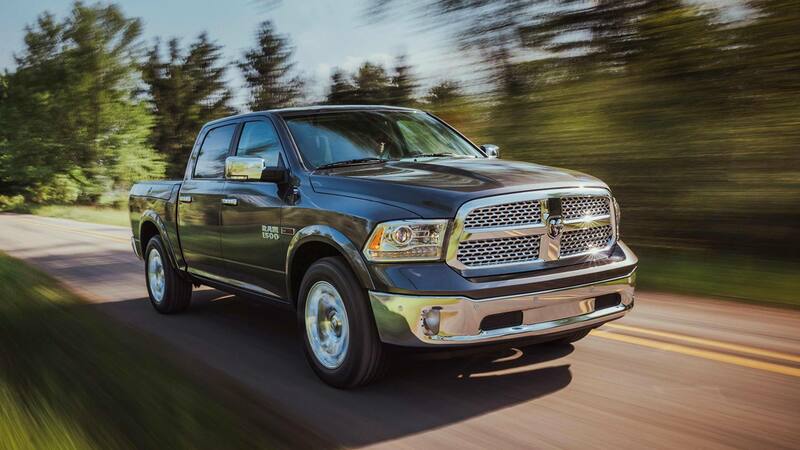 The lineup also features TorqueFlite eight-speed automatic transmission and 305-horsepower Pentastar V-6 delivering up to an estimated 30 mpg on the highway. The Challenger also delivers precision and improved performance thanks to sport mode and paddle-shifting capabilities on Challenger SXT and SXT Plus models. How does the 2018 Dodge Challenger perform? 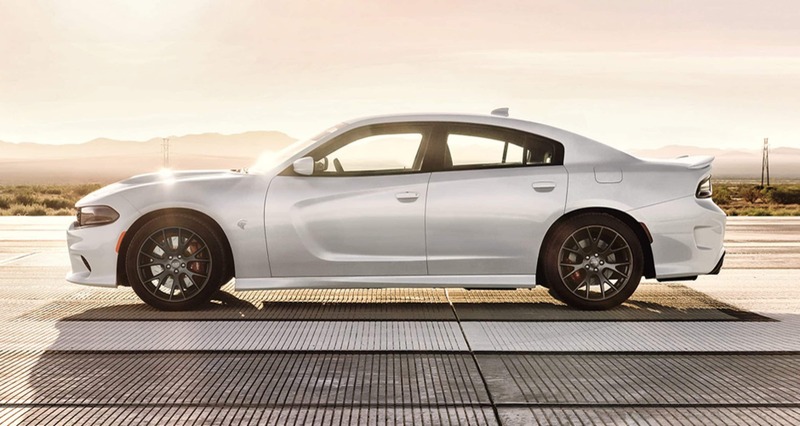 The new Performance Handling package for 5.7-liter V8 models SRT Drive Modes allow drivers to tailor their driving experience by controlling horsepower, transmission shift schedules, steering (Challenger SRT 392 and SRT Widebody), paddle shifters (automatic transmission), traction and suspension. There are pre-configured modes for Sport, Track and Default modes, plus Custom mode that lets drivers tailor their drive. The 2018 DodgeFor a daily commuter option, the Challenger SXT is an enjoyable and reliant performer. What are the design features for the 2018 dodge challenger? The 2018 Dodge Challenger is a five-seat, two-door coupe that is available in seven major trim levels, most of which are further divided into several sub-trims. Major trim levels include the SXT, GT, R/T, R/T 392, SRT 392, SRT Hellcat and SRT Demon. The SXT and GT Challenger trims are powered by a V6; the others are driven by increasingly more powerful V8s, culminating in the 840-hp Demon. All trims feature a rearview camera and Apple CarPlay and Android Auto smartphone integration. The Challenger's bigger size than typical muscle cards allows for much more backseat room and a sedan-size trunk. The 707-horsepower Dodge Challenger SRT Hellcat offers new in 2018 new grille and fender badges, new Matte Vapor wheel finish option, optional black, orange and gunmetal Brembo brake calipers, new Demonic Red Laguna leather seating, and new red IP badge. What are the safety features for the 2018 Dodge Challenger? Available safety features include Blind Spot monitoring that illuminates a light on either of the Challenger's side mirrors whenever a vehicle enters its blind spot, forward collision warning that helps prevent collisions by sounding an alert when the Challenger detects an imminent collision, and rear cross traffic alert that sounds a warning if a vehicle is approaching the Challenger from the side while it is backing into traffic. Other optional features include Automatic High-Beam Headlamp System that switches automatically from high- to low-beam when it detects ambient light from oncoming traffic, adaptive cruise control which conveniently adjusts cruising speed automatically to help maintain your set distance from the vehicle in front of you, and the ParkView® Rear Back Up Camera helps you see what's behind you when you shift into reverse. The 2018 Dodge Challenger offers a strong variety of engine choices, a roomy cabin that can easily accommodate four adults, and a high degree of customization thanks to many trim levels and options. The Challenger differs from similar class cars with its larger size, classic retro look, and boulevard-cruiser attitude. The long list of available trims makes it fulfill any comfort, safety, or performance need imaginable. Plus, it offers very sedan-like comfortable seating and cargo space.